You’re invited to join us, Boss Ladies Referral Crew in Detroit this February! 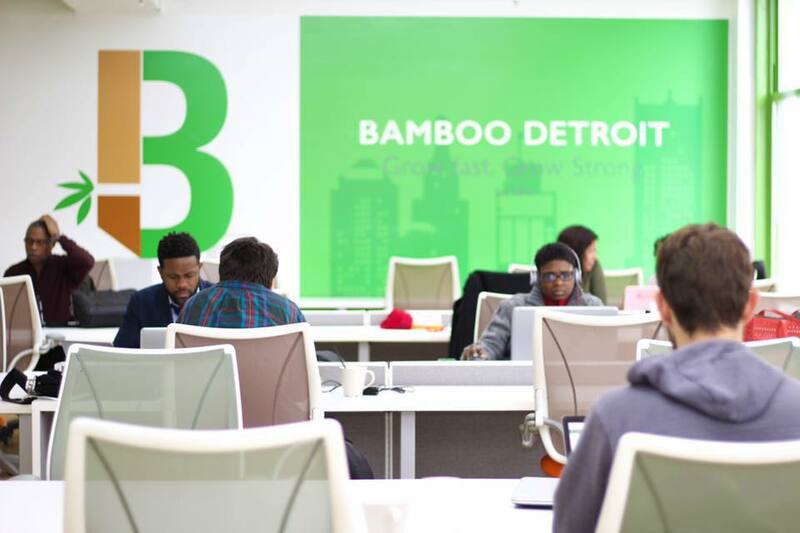 We’re headed to Bamboo Detroit, a co-working space in downtown Detroit! The evening will be co-hosted by Rachelle and Stephanie, Co-owners of KaraLyn Street Jewelry and Amanda Lewan, Co-founder of Bamboo Detroit! It’ll be a laid back night with snacks, drinks and plenty of wonderful boss ladies to meet! 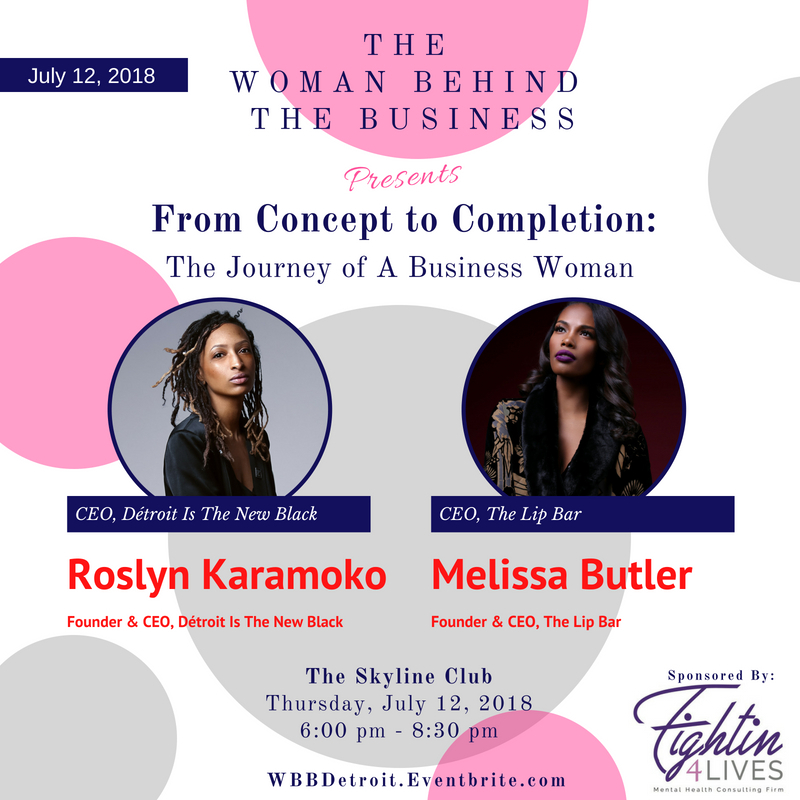 We’ll hear from our hostesses on their journeys in the world of entrepreneurship, but there will be plenty of time to mix and mingle with all attendees. Never joined us for an event before? We promise it’s a super welcoming environment where all ladies are welcome to come and be themselves! We ask you show up like you were coming to hang out with good friends! And we hope you’ve met some new friends by the end of the night! 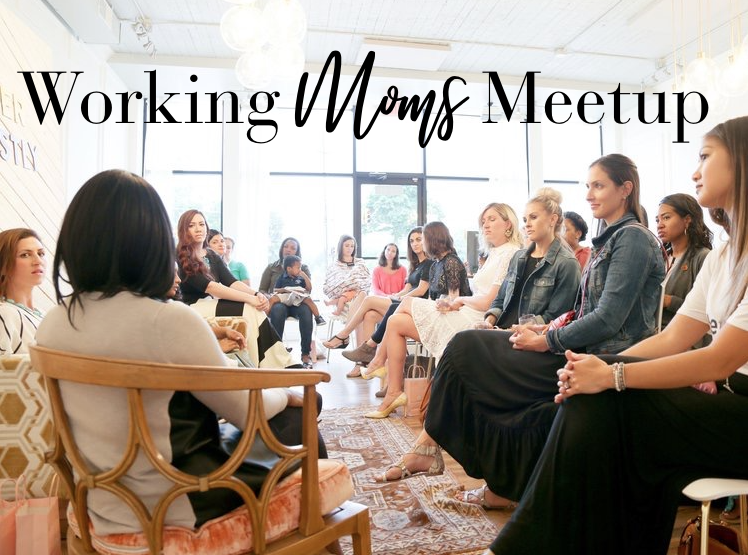 If you spread a positive vibe, own your own business / side hustle or have a new business idea and are looking for support, to build relationships and gain business through a unique and fun way of networking with other like-minded ladies, then please join us for an evening out! 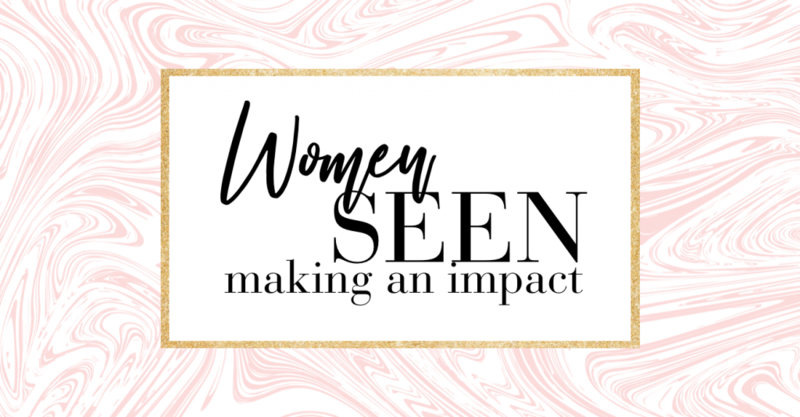 Lady Entrepreneurs ~ Network ~ Connect ~ Inspire ~ Collaborate ~ Refer each others business. Your reservation includes Snacks & Adult Beverage!